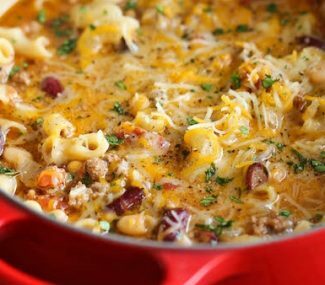 Click here to spice up your mac and cheese! This Sweet Caramelized Pork Is A Winner! YUM!!! This Beef Lo Mein Is So Easy You’re Not Going To Believe It! I bet you never knew how fast you could make this Asian dish!